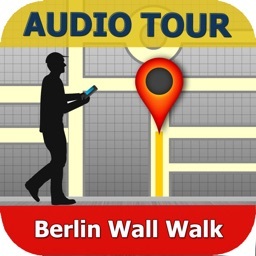 Berlin Wall Walk by GPSmyCity.com, Inc.
Overnight on June 15th 1961, a barrier went up to completely divide Allied West Berlin from Communist East Berlin and the GDR. 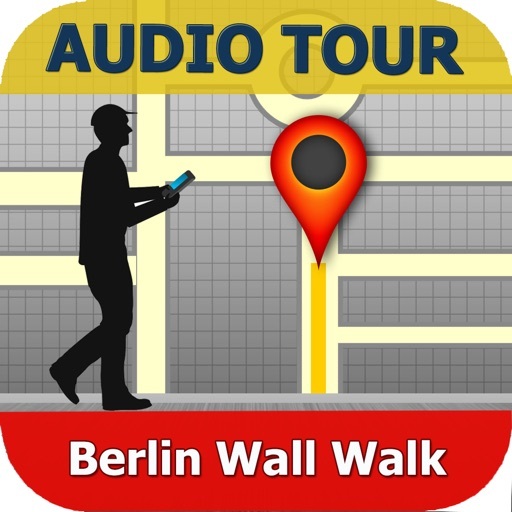 Over the following years the Berlin Wall was increasingly fortified until it became one of the deadliest border-crossings in the World. 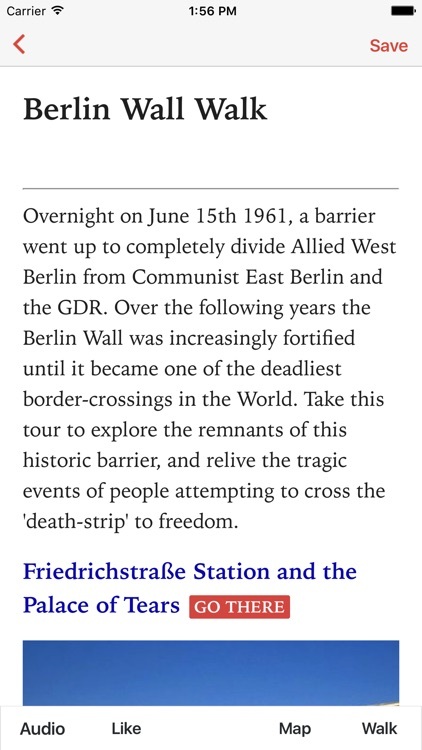 Take this tour to explore the remnants of this historical barrier, and relive the tragic events of people attempting to cross the 'death-strip' to freedom. 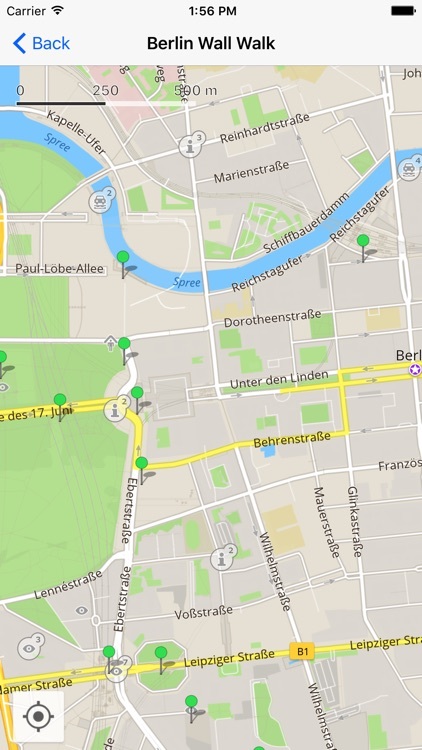 * Touring route clearly displayed on map. * The "FindMe" feature displays your exact location, while an auto tracking feature displays your movement on the map, so you always know if you are moving in the right direction (this feature is not supported by the iPod Touch).